I recall my first experience with brunch. It was at a five-star hotel and I must admit that I felt quite fancy until I got the check. YIKES! Who knew that eggs benedict, mimosas, and chilled shrimp could be so expensive? I still enjoy going to brunch with friends periodically, but I’ve learned to be more discerning. Fortunately, Houston has a good selection of delicious and reasonably priced brunch options. Several of these will be on display at the 3rd Annual Morning After, A Houston Press Brunch Event presented by Whole Foods Market. The event will take place on Saturday, September 29, 2018, from 11:30 AM – 2:30 PM at Bayou City Event Center Pavilion. The Morning After will feature dishes from over 30 local brunch hot spots, drink samples, and music. 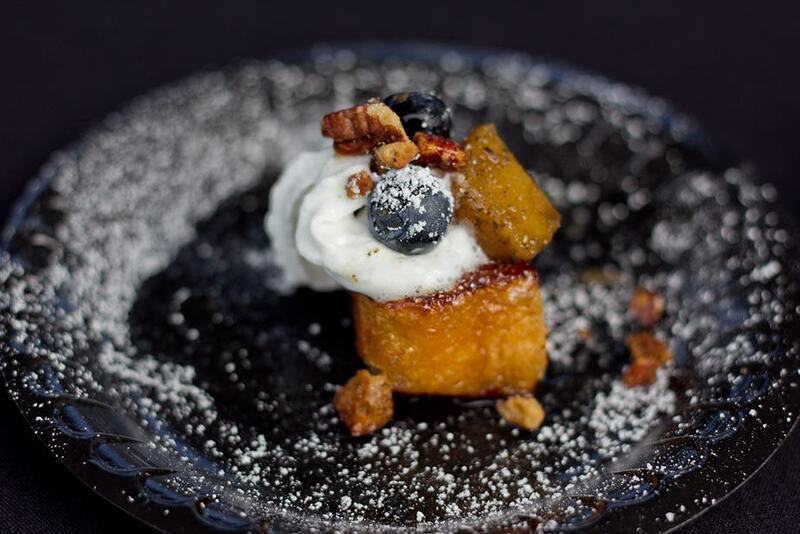 You don’t want to miss this delicious brunch event. Get your tickets today because The Morning After is expected to sell out. All tickets include entry into the event at 11:30 am, bottomless samples from over 30 of Houston’s hottest brunch spots, cocktail samples plus 4 Drink Tickets, and entertainment. VIP Tickets are also available and include entry into the event 30 minutes earlier than general admission (entry at 11 am) plus access to the AmCap VIP Lounge with exclusive VIP Private Bar. 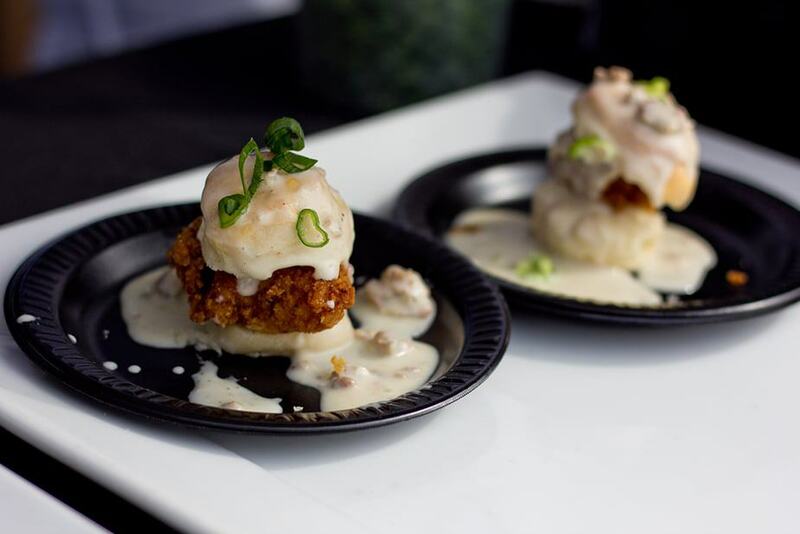 What: 3rd Annual Morning After, A Houston Press Brunch Event presented by Whole Foods Market. Use my special promo code MOCHA to get discounted tickets.